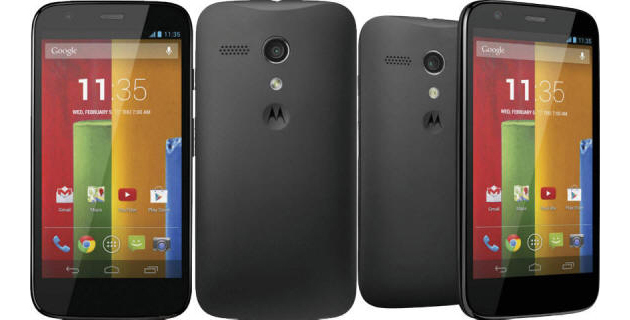 Motorola Moto G User Manual, Specs and Price | The Motorola Moto G comes with Android (4.3) platform and 1024 MB of RAM. It's powered by Quad core, 1200 MHz processor and Qualcomm Snapdragon 400 chipset. The smartphone work on under CDMA, GSM and UMTS network. It has 4.5 inches, LCD, 720 x 1280 pixels resolution and support 16 777 216 colors.